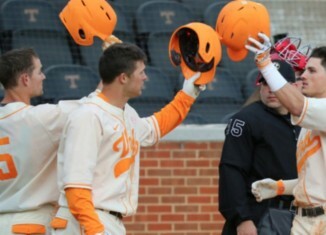 The Vols used several young arms and a strong eighth inning at the plate to get past Tennessee Tech on Tuesday evening. 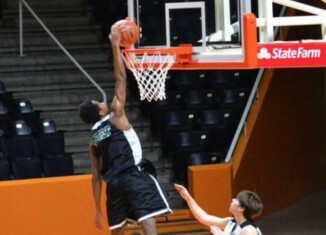 Tennessee picked up a hoops commitment with local ties on Tuesday night. 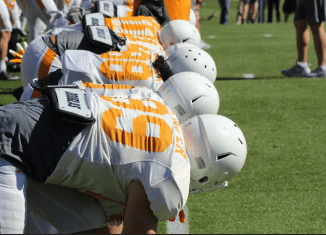 Video highlights of the Vols going through spring practice on Tuesday afternoon. 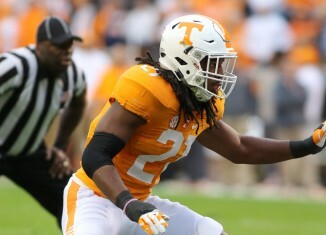 Butch Jones confirmed a couple of players will be out for the rest of the spring. 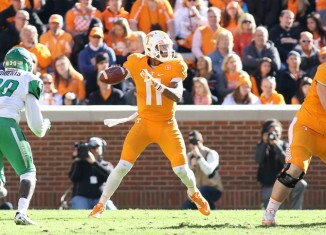 Josh Dobbs and past Vols quarterbacks, will the Vols be ranked in the top, and more on RTI Radio with Erik Ainge. Chris Sager's health, Johnny Manziel as the most beloved Cleveland Brown, Bill Belichick, and more in What's Buzzing. 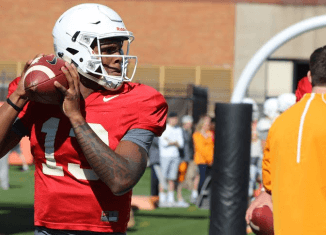 Notes and observations from Tennessee's spring practice session on Tuesday afternoon.